CONGRATULATIONS to Ermine from A Beautiful Little Blog. You’re the winner of my giveaway!!! Thank you to everyone who participated, I truly appreciate you all! Please check it out here! When I first started my blog a little under 3 years ago, I never expected to love it as much as I do. I also never expected to receive any type of recognition either. I am thankful and appreciate those of you who stop by to check out where I’m dining, what I’m wearing, and what I’m cooking! Blogging has easily become a passion and I can’t imagine not doing it. To show my appreciation, I’m holding a special giveaway to my readers!!! Rule 2: Leave a comment letting me know what you enjoy most about my blog and if there’s anything you like to see incorporated. Rule 3: Giveaway will run for one week and the winner will be announce Thursday, April 24th. 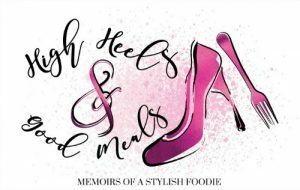 The winner will receive a very special gift from me that incorporates the theme of my blog High Heels & Good Meals! Have a wonderful weekend and blessed Easter holiday! Next Post Spring has Sprung!!! Don't you look sassy? I think you look great and congratulation on your recognition. As someone who is so new to blogging, you passion for blogging is so inspiring to me. I honestly like everything you post in general, however, I would like to see some organizational post on how you stay organized around the house and your life, I'm so into that. I wish you luck and will be looking forward to more posts from you. Love Mimi! Thanks so much! I'm glad you enjoy my blog! Yours is great too! I'll have to put together a post or two about my organization, that would be different. 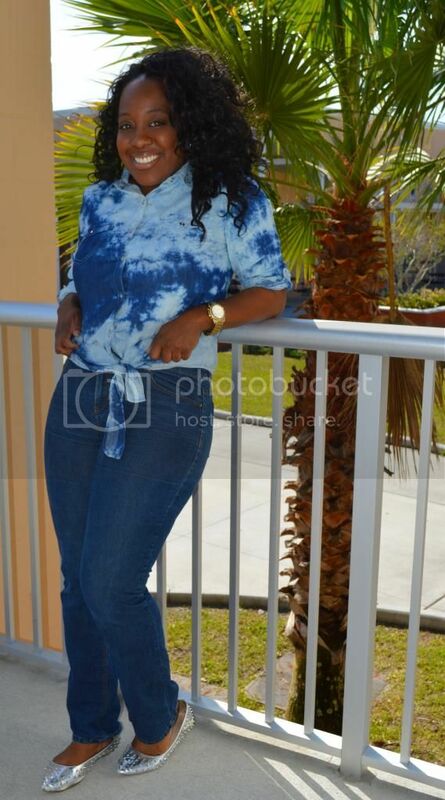 Congratulations on your feature and your upcoming 3yrs Blog anniversary Trice. I follow your blog already on GFC and Bloglovin so, I'll just tell you what I like most about your Blog;I love your positive attitude and positive message that you post on your blog and off course all those pics of the yummy food and cute outfits.Keep up the good work. You look lovely as always.. Thank you so much! I will definitely keep it up! Positive is the only way to be! 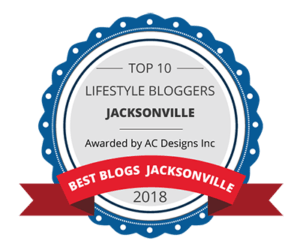 I follow on bloglovinWhat do I like about you blog u, lets see Cooking With Trice, Your Outfit Post, and Your Church Posts.Congrats on 3 years of blogging. What I love the most is the way you include pictures with everything. I fell like I'm there with you! 😁 your a beautiful person, inside and out. Awww, thank you! Yeah, I like to show you guys everything I'm talking about in my posts, that is exactly what I hope to accomplish by doing that! I love that you show food and your fashion. You are a fashion inspiration to me because I'm a mom and want to look sassy and cute like you again! Thank you! I'm sure you look great! I love you show food and fashion. You are my fashion inspiration because I am a mom and want to look sassy and cute like you again. Hello,The thing that I enjoy most about your blog is the fashion. I am a high school biology teacher as well and it is always great to see what others are wearing int the classroom that is cute and comfortable. How cool! Another Bio teacher and you're in Florida! What part? I'm glad you enjoy my blog! I enjoy everything about your blog, but I enjoy most your dishes. I'm not much of a cooker, but your meals make a sistah want to get in the kitchen sometimes, lol. Thank you! If you try a recipe, I'd love to hear about it! Awesome! I love me some food!!! I'm glad you enjoy reading my blog! Thank you all for your kind words and for following my blog! Thank you all for participating and congratulations to Ermine J. I've left a message on your blog to email me. Take care everyone!